One step into Muirwood in Farmington Hills, MI and you’ll instantly realize why living here is different than any other community in town. With more than 130-acres of rolling terrain and two ponds in the community, our residents are able to experience the beauty of the countryside while enjoying all of the perks that a luxury apartment community has to offer! Chase away the chills with our indoor pool, hot tub and dry sauna in the winter and spend those hot summer days lounging by our resort style swimming pool or playing doubles on one of our four lit tennis courts. At Muirwood, even the kids and family pet have something to look forward to with a playground on site and miles of walking trails for your enjoyment. With a location so close to Providence Hospital, Bosch and Nissan, employees of these companies can arrive to the workplace within minutes of leaving home. Do you need a home while on an extended business trip or while relocating? Muirwood welcomes you to our Beztak Suite Stays, which offers fully furnished, beautiful appointed short and long-term accommodations that may be custom tailored to suit individual and family needs. There’s so much to explore at Muirwood, why wait? Reserve one of our newly renovated apartment homes today! 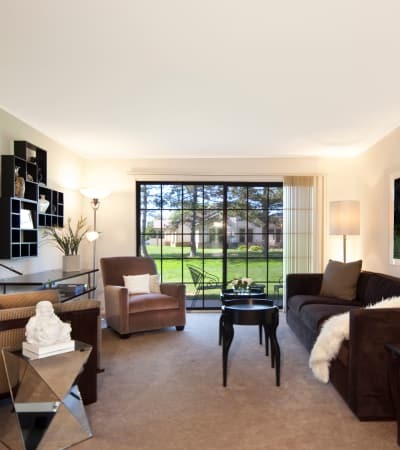 When it’s time to head indoors, our residents are happy to learn that our open, spacious floor plans offer an extensive list of amenities uniquely designed for comfort and ease. 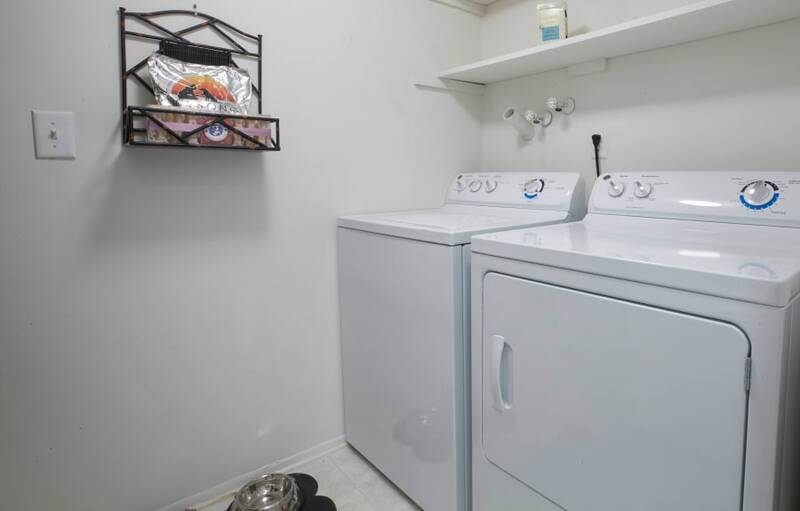 All of our apartment homes include the option of a full-size or stackable washer and dryer, or a complete laundry room. 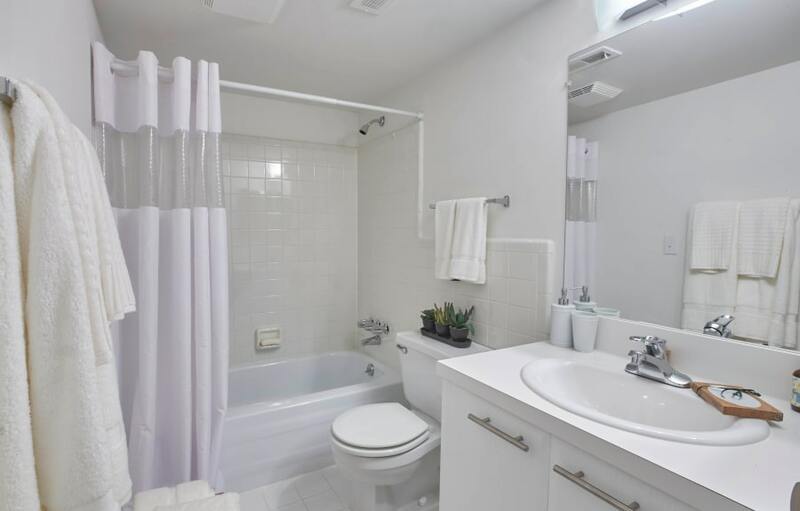 Other noteworthy features include our recently renovated kitchens and bathrooms, large door walls with natural sunlight and complete GE appliance package. 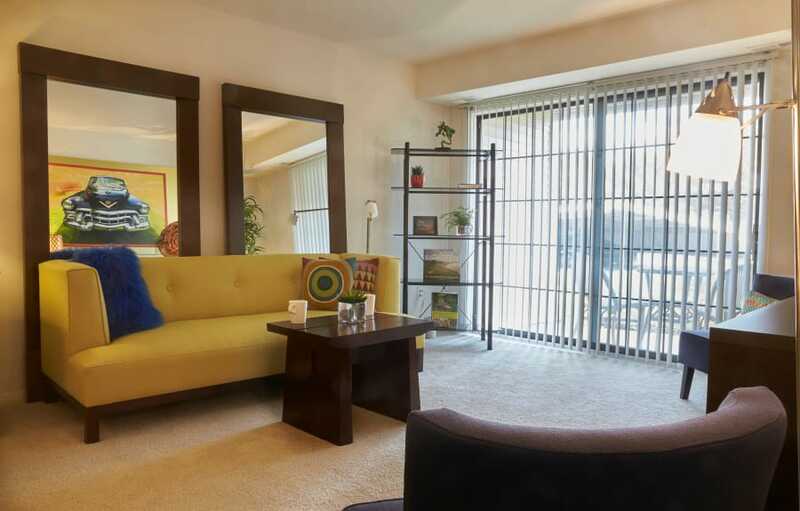 Don't forget to also take advantage of your private patio or balcony and additional storage space. Ask about our newly renovated apartments today! 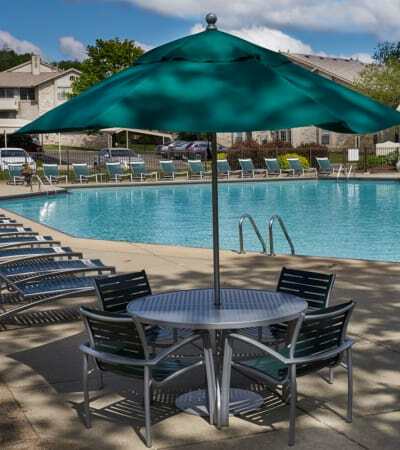 The convenience of Muirwood guarantees you can find whatever you need just a few minutes away. 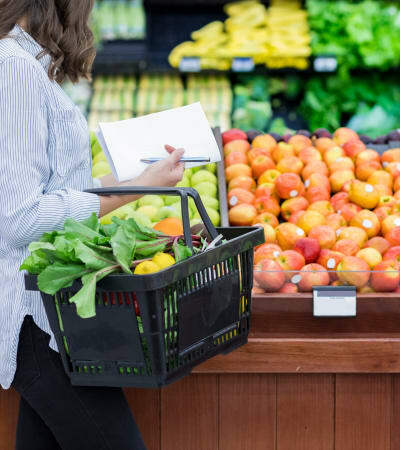 Whether you want to stroll into downtown Farmington to grab a meal, see a show at the Civic Theatre or do some shopping, you will love our location! With our top-rated schools and community colleges nearby, we are just a short drive to Oakland Community College or Schoolcraft College. 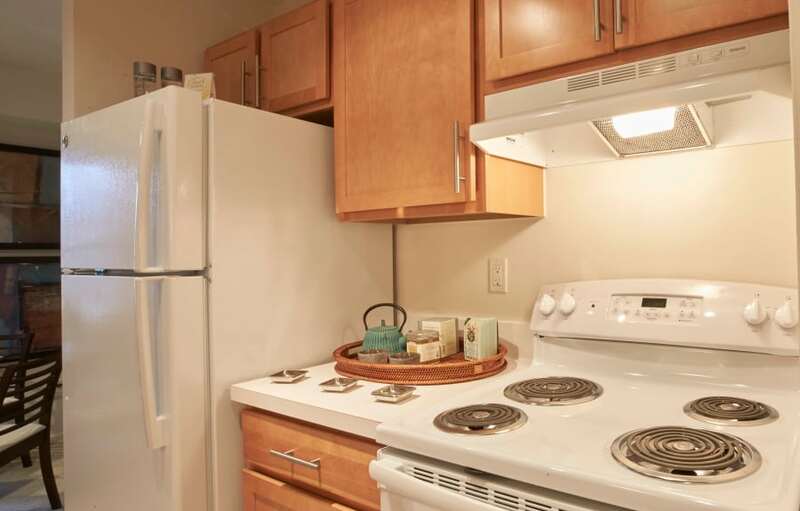 With proximity to all major expressways, travel to Detroit and surrounding communities is convenient. Need a home while on an extended business trip or family visit? We have you covered. 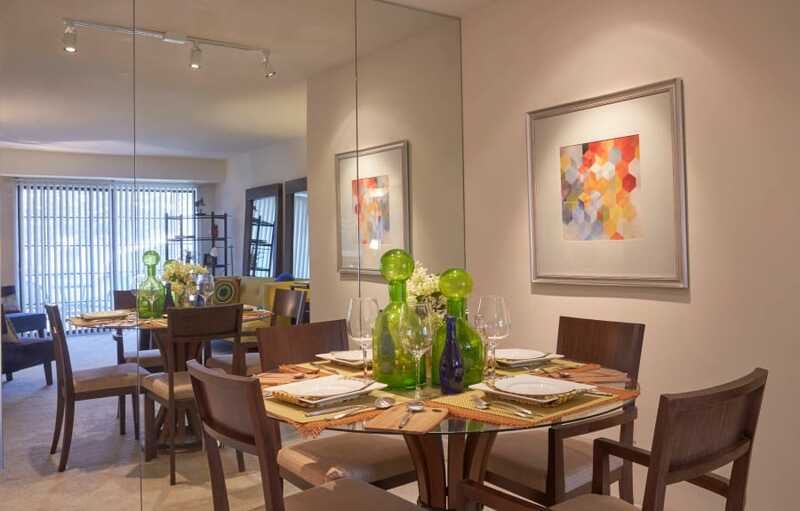 We offer fully furnished apartment homes that we are happy to tailor to your specifications. Of course, our 24-hour friendly and efficient staff is always on hand to meet any needs you may have.